GTP meeting in Las Vegas! GTP meeting in Frankfurt Germany! Thank You Message from Ambassador Girma Biru to all Participants of the GTP Conferences! AFRICAN TELEVISION NETWORK from Mahdi Omar on Vimeo. Interview with Ambassador Berhane G/christos, State Minister of MOFA on the core values of Ethiopian Foreign Policy and their Ramifications!! 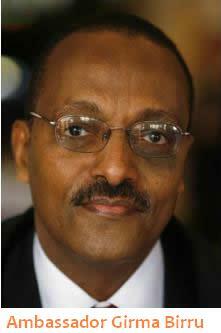 Yohannes Gebresellasie (Ph.D) Canada April 19, 2011- Since the middle of January 2011, the world has witnessed major historical events unfolding within some countries of the Arab World. The peoples of these countries have revolted against their age-old and authoritarian rulers . Markos Lemma April 18, 2011 - To begin with I would like to ask the opposition in Europe and the U.S.A the following: What is Democracy? And, second, what is behind their argument of �Democracy comes first than Development�? I dare say that ignorance is the mother of stupidity. visiting Youth Bulge Countries, Deprivation Hypothesis and Opportunity Perspective. Tsegaye Tegenu April 18, 2011 - This note is inspired from a class room discussion. As part of a course requirement students are requested to submit writing assignments (PM) on topics related to the course content. Two Swedish students wrote their PM under the title �Is political violence in countries. Ethiopia, The end of the Red Sea politics and the beginning of the Nile politics. Atakilti Embaye April 18, 2011 - The Nile is shared by 10 riparian states. From its source to its destiny the Nile stretches 6,741 kilometers. Along this stretch it is believed that 160 million people are living. Directly or indirectlty 300 million people are dependent on the Nile. By Mathza April 18, 2011 - Despite the sabotage, the hateful propaganda and the barking at the moon by the miniscule and toxic part of the Diasopra the conferences on the Growth and Transformation Plan (GTP) in North America were successfully concluded after issuing resolutions. Dialing (202) 364-1200 (Ethiopian Embassy)! (For the record Aigaforum called the embassy to find out more about the issue- why many readers are having hard time to get hold of the embassy. We were told that they have been over stretch due to the GTP meetings and due to the fact that key position has been vacant for a while! The embassy is working hard to fix this issue! 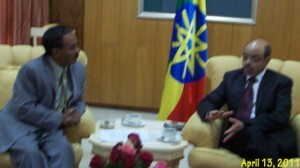 Ambassador Berhane Gebre-christos, Conducts Bilateral Talks With US Officials. Lessons from the Growth and Transformation Campaign in North America: For the Extremist, Supporters and All! For more GTP Pictures Click Here! Measuring Development Results: Lessons from Ethiopia. 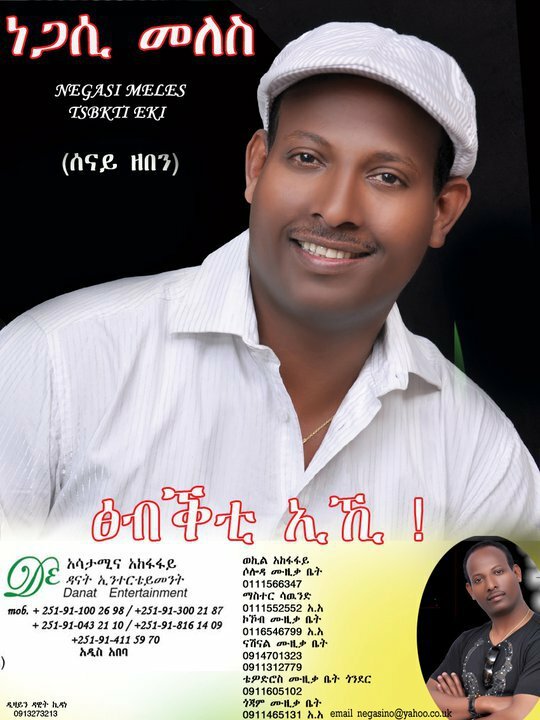 Song on Blue Nile River! Invitation to lekatit11 Party in Chicago!